J.Cruz serves as our Lead Property Tax Consultant and handles preparing and presenting at the protest hearings for all of our clients. He graduated from Texas A&m University with a Bachelor of Science in Economics. He holds the Senior Property Tax Consultant License, the highest license awarded by the Texas Department of Licensing and Regulation for Property Tax Consultants. He brings to the table the experience of having presented over 21,000 hearings at Harris County Appraisal District, 21 years in the real estate industry, and the success record of obtaining over 9.75 million in property tax reductions. He has completed over 160 hours of Appraisal Coursework, 210 hours of Real Estate Coursework, 30 hours Of Residential Inspector Coursework, and 60 hours of Loan Processing Coursework. He attributes his success to his real estate focused continuing education. 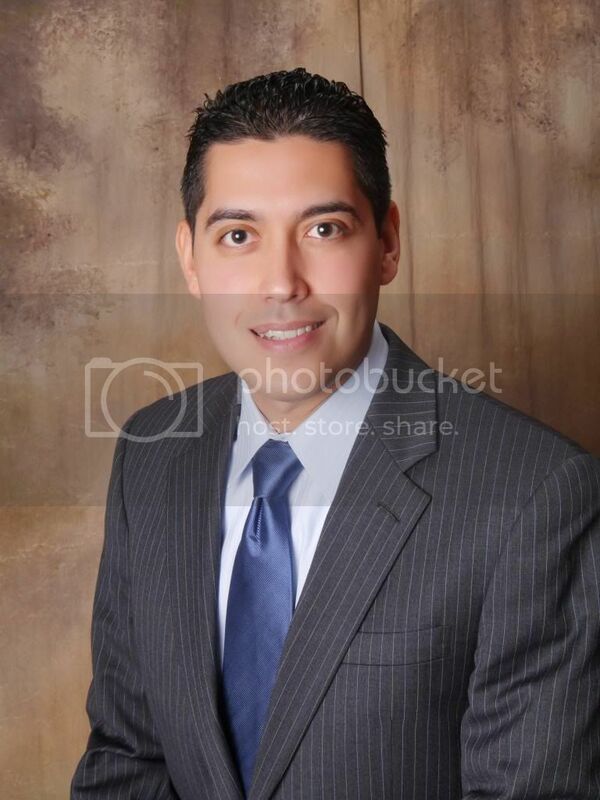 J.Cruz is also a licensed real estate agent. Reyna serves as our Operations Manager and meticulously handles overseeing the myriad of functions that must be done from day to day. 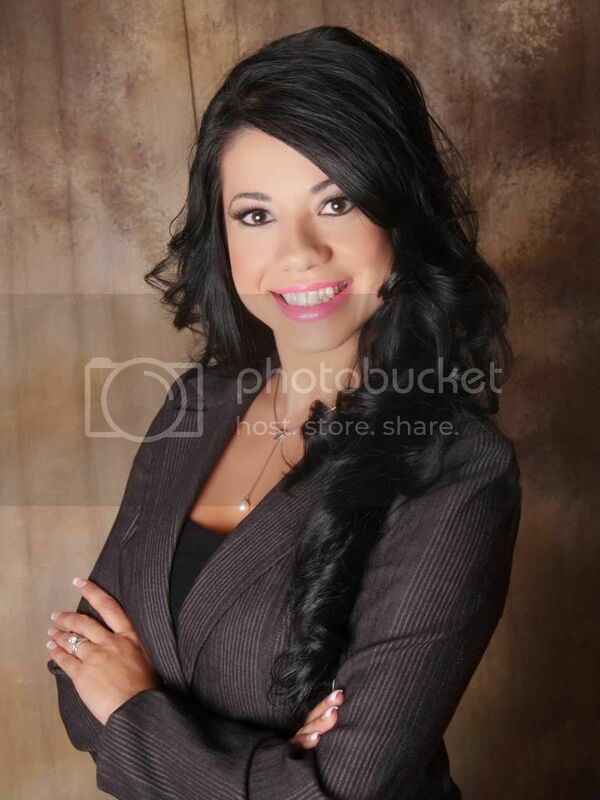 Prior to her 9 year career in the Real Estate Industry, Reyna earned a Bachelor of Science in International Business from The University Of Houston Downtown. She is a licensed Real Estate Broker, a member of the Houston Association Of Realtors, Texas Association Of Realtors, and National Association Of Realtors. 1) Potential Tax Savings For You- Our sole purpose is to save you money on your Property Tax Bills. We build a case and aggressively pursue a reduction for you. A successful reduction of your appraised value can lead to 1) lower property tax bills 2) a refund from your escrow account or 3) an adjustment to your escrow account which lowers your monthly mortgage payment. 2) Your Peace of Mind- In the case that a tax savings proved not obtainable, you can have the peace of mind knowing that you are not being overtaxed and second that the representation we provided for you cost you nothing. 3)Saves Your Precious Time- Certainly you can represent yourself at your protest hearing and that is definitely a better option than having no representation at all. However, by appointing us as your representative, you save having to spend half-a-day or maybe two half-a-days in a government lobby waiting for your hearing. 4) Data For Your Case- We have access to the Houston Association Of Realtors’ MLS, HCAD’s Cost factors, and Equity Studies to find presentation points for your case. MLS is a great tool that allows us to find discrepancies, additional information, and neglected sales in HCAD’s presentation. HCAD adjusts sales price with a cost factor system that purportedly makes it equal to your house. It is important to have access to those factors given that they are being applied to your house. Equity Studies identifies properties in your neighborhood that are similar to you but are being appraised lower. We present these as unequal appraisals in seeking a reduction for our clients. 5) Experience- Having access to data is on only half of the battle. By choosing us as your representative you are putting in your corner the experience that comes from having completed over 9,000 hearings. It’s from that experience that we draw the technical knowledge to interpret that data and identify the points working for us and against us. Many of our competitors simply put their name on the face of their firm and hire seasonal, inexperienced help to present your case. Rest assure knowing that is not the situation with us.